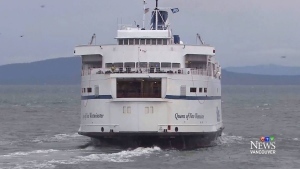 The search for a missing mom suffering from post-partum depression has come to a tragic end after her body was discovered in the waters near B.C. 's Bowen Island. 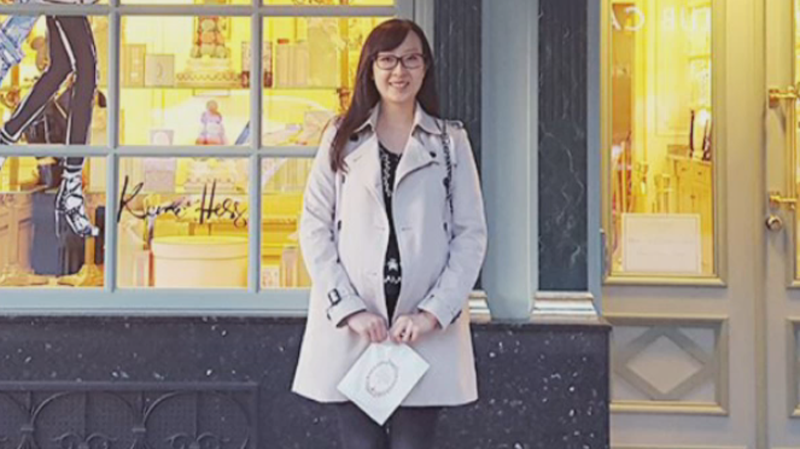 “It is with great sadness to tell everyone that Florence Leung has been found. Police notified husband Kim Chen and family earlier today of the discovery. We ask that everyone at the moment respect the family's privacy and we will release more details as they become available. We thank you all for your prayers, love and support at this very difficult time,” it said. New Westminster Police say Leung's body was found Tuesday, and foul play is not suspected. Acting Sgt. Jeff Scott called her death "a tragic turn of events." Leung was last seen buying food at convenience store in Vancouver's West End the same day she disappeared. Her abandoned Audi SUV was later discovered in Stanley Park near Prospect Point. The spot held strong significance for her husband: He and his wife went there to take in the scenery several days after she was discharged from hospital, and it was the first time he'd seen her smile in several weeks. 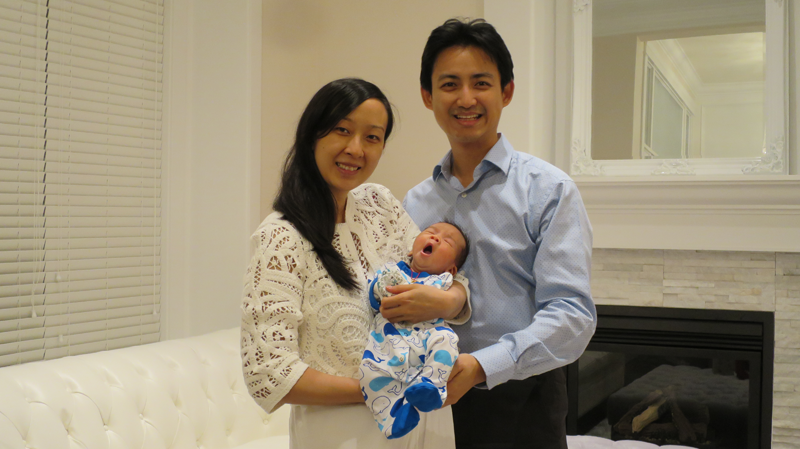 Florence Leung, her husband Kim Chen and their newborn baby are seen in a photo provided to CTV News by a family friend. Florence Leung was last seen leaving her home in New Westminster in her Audi Q5 Tuesday.